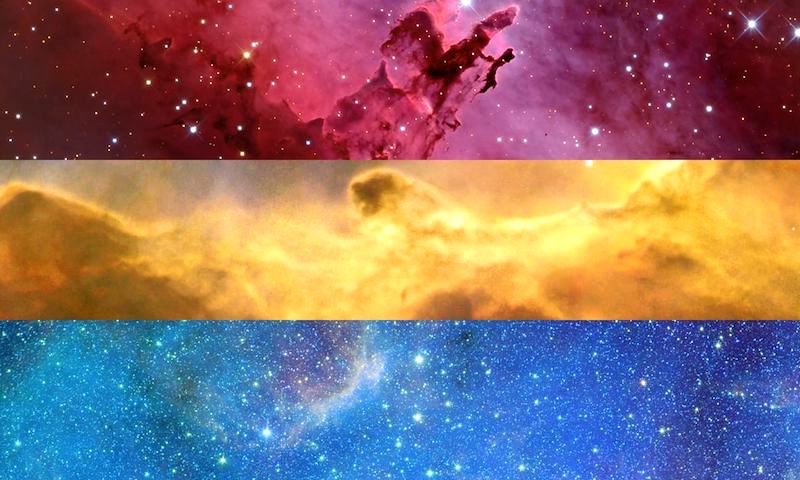 I have a whole set of pride space flags now. They are free to use, so please steal them! Two more from their huge assortment of flags. 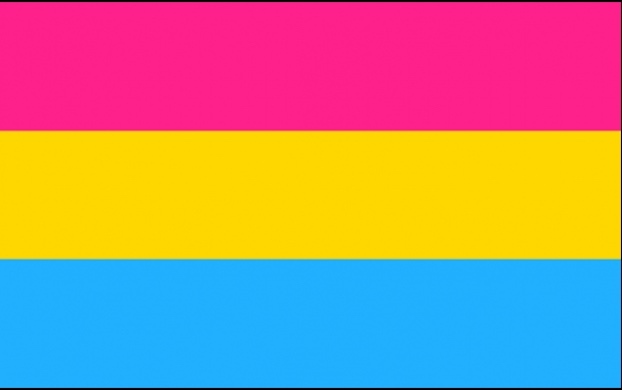 The pansexual pride flag has been found on various Internet sites since mid-2010. It has three horizontal bars that are pink, yellow and blue. The pink band symbolizes women; the blue, men; and the yellow, those of a non-binary gender, such as agender, bigender or genderfluid. 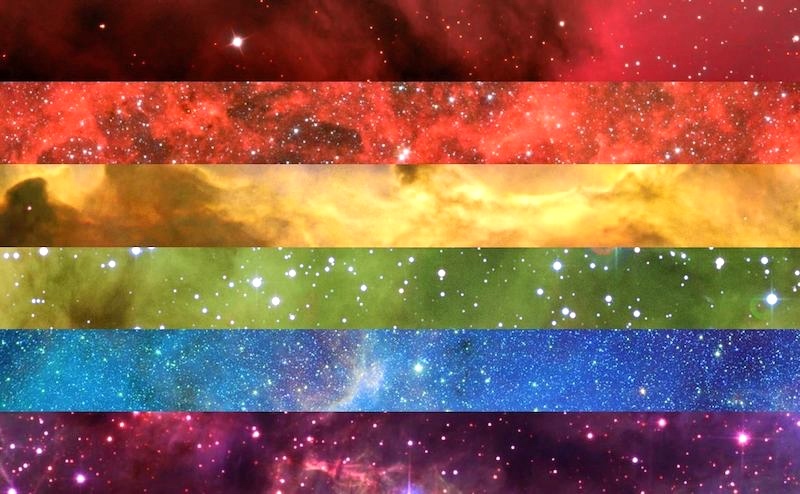 This entry was posted on June 13, 2018 at 10:04 pm and is filed under Flags, Gender and sexuality, Signs and symbols. You can follow any responses to this entry through the RSS 2.0 feed. You can leave a response, or trackback from your own site. 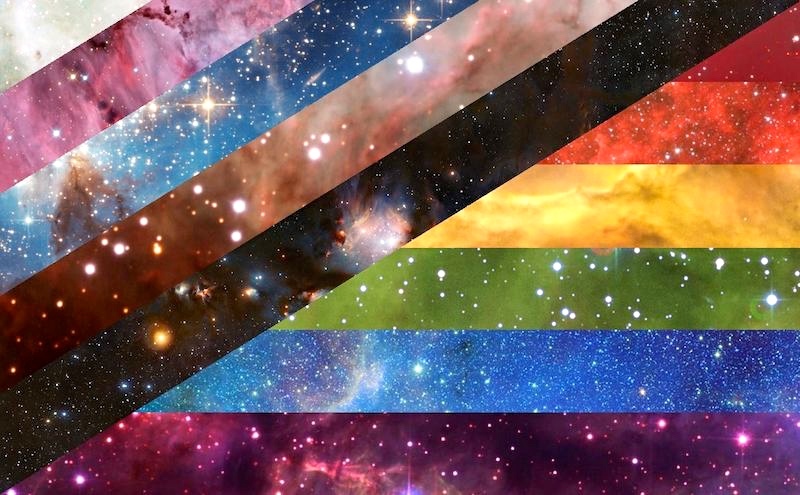 By the way the rainbow flag with diagonal stripes that represent the importance of trans people of colour in lgbt politics is I think by Julia Feliz.